- Powder: 1g/ 0.04oz. 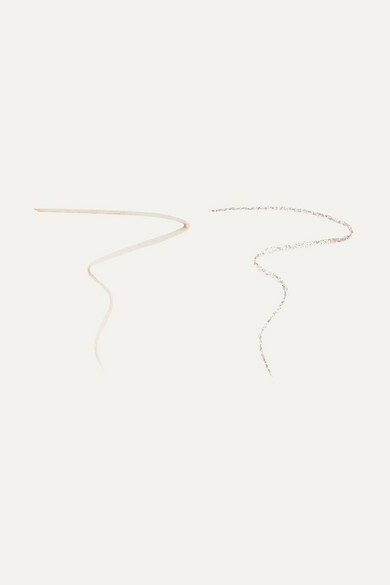 ; Pencil: 0.15g/ 0.005oz. Eyebrows are the foundation of your face – they frame your eyes and can transform your look. 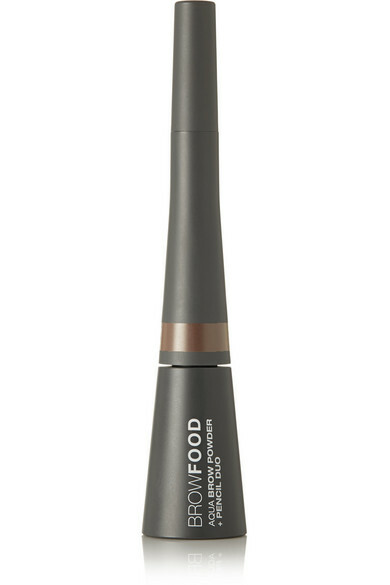 With its easy-to-apply powder and precise pencil, LashFood's 'BrowFood Aqua Brow' makes upkeep quick and easy. This shade is best suited for those with blonde or red hair.